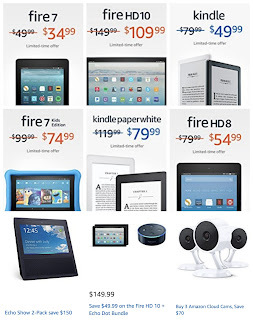 Save $15 to $50 on Fires, Kindles, Echos and more! Click here to see all the current Amazon Device Deals for Prime Members! 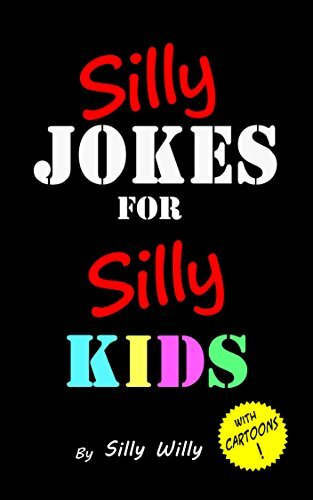 SILLY JOKES FOR SILLY KIDS is a children’s joke book containing HUNDREDS of funny kids’ jokes with illustrations. The illustrations provide a visual aid to children who may become quickly tired of simply reading line after line. Kids will be laughing and sharing silly jokes with everyone in no time! Great for early readers! Be warned, some of these jokes are really, really, really silly. So silly, in fact, it is hard not to laugh!